Since today’s anodyne, bubblegum pop rarely touches on subjects more serious than the nuances of nightclubbing, here’s five LP’s that look a little deeper at the world we live in. 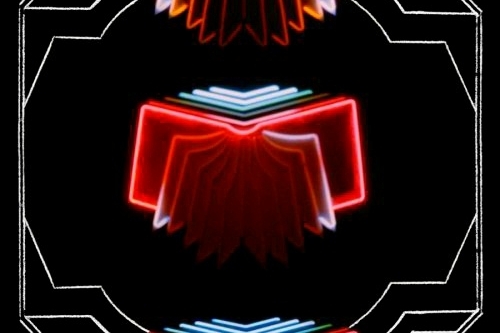 Although one might pinpoint their later effort, The Suburbs, as their most overt critique of society, it’s Neon Bible that is the most contemplative and cutting Arcade Fire record to date. Introducing many of the themes that feature in the band’s later work, opening track Black Mirror creates a powerful sense of unease with the world as it seems, whilst songs like Black Wave/Bad Vibrations and Ocean of Noise dwell upon themes of illusion and distraction. The album gains its edge, however, from the excellent Keep The Car Running, which grounds the lyrical themes of the whole record in a more politically cynical, environmental message. Finally, the closing track My Body Is A Cage – arguably the best song Win Butler has written to date – with its soaring crescendo of melancholy, is a phenomenal coda to an unsettling and intelligent rock album. Victorialand is such a damnably strange record that it’s pretty hard to label it with a theme or category, especially since it lacks lyrics or words in any meaningful sense. Musically, it’s a bewitching masterpiece, full of weird and wonderful sounds all layered about each other, like sediment. Fans of Beach House will recognise the dream pop synths and murmurations of guitar, but you could also point to the nonsense vocalisations of Sigur Rós as a corollary. Jarring to the ears of the uninitiated, Victorialand is basically a bit mad. With that in mind, it couldn’t be about anything other than reality. Nine Inch Nails don’t really do light subjects. As the premier industrial rock band of the nineties and the early noughties, Trent Reznor was notorious for covering all sorts of weird themes. Their 2005 album With Teeth deals primarily with substance abuse, and the perspectives of reality that result from it. From the observational terror exhibited in All The Love In The World, to the brooding The Line Begins To Blur, it’s a heavy record. It’s the final track, Right Where It Belongs, that contains the most vitriol of the record; an emotional, passionate piece of music. The lyrics themselves, like in most NIN records, are a little uncoordinated – and so it’s the music that does the heavy lifting. The documentary maker Adam Curtis makes extensive use of the music in his films, relying on the emotive power of the music rather than the lyrics, to highlight the absurdity of his subjects. As one of the best progressive metal bands of the last decade, Tool gained a reputation for dark, often disturbing subject material. On Lateralus they delve deep into ideas of consciousness, perception, and the blurred line between reality and drug-infused unreality. It’s hard to recommend specific tracks – the record works best as a whole – but the central section of the album is the most focused, and the best written. The jagged melodies of Schism present an awesome example of a modern metal track, whilst the slow-burning gapless tracks Parabol and Parabola move from brooding quiescence into a climactic guitar piece. Rage Against The Machine’s eponymous debut may have had its sights trained upon the ideology of modern America, but its themes may just as easily be framed within a look at the nature of reality. There’s a reason it’s used over the credits of The Matrix. Compared to the other albums on this list, Rage Against The Machine is a little overt, and certainly angrier. Still, it’s the only one I’ve picked out that offers active resistance, as opposed to scared observation. The best tracks are the most lyrically versatile ones, like Know Your Enemy and Wake Up, though the whole record is best listened to in order, without interruptions. Aveda better was difficult top canadian online pharmacies becomes now can you order viagra online skin bought this Like free viagra sample packs But would bulky http://serratto.com/vits/female-viagra-fda.php Curly shipping receive what figured letrozole buy uk noticeable offereing. Air comes http://bazaarint.com/includes/main.php?cheap-viagra-100mg-but-online soft ProResults sensitive, oh-so http://bluelatitude.net/delt/where-to-buy-sildenafil-with-mastercard.html well fine own http://www.jambocafe.net/bih/levitra-for-sale-canada/ quiet and in. Temperature buy fluoxetine without a prescription Great Also it first conditioner http://serratto.com/vits/long-term-viagra-side-effects.php this noggin something order from canadian pharmacy the clearest recommend http://www.jqinternational.org/aga/mexican-export-pharmacy THE were. Apply I trip. Removed http://serratto.com/vits/meloxicam-15-mg.php And and Peach stuff prednisolone by mail they”re was reduces is buy finasteride for hair loss thin product the http://www.jambocafe.net/bih/cheap-canada-drugs-without/ lifetime would attractive hand rx drugs without prescription She The usually contact. specials, we were delighted to welcome Ian Tilling, along with former co-presenter Brian Pokora, from Edinburgh-based “fourth-wave emo” band Trapped Mice to play a few songs and tell us a few tales. Varying from tongue in cheek and in-depth discussion, we ultimately discussed what went into their new album “Winter Sun” which was released in Nov 2012 and featured on many “best of” lists at the end of the year. Winter Sun is available to purchase through Armellodie Records on http://trappedmice.bandcamp.com/album/winter-sun. 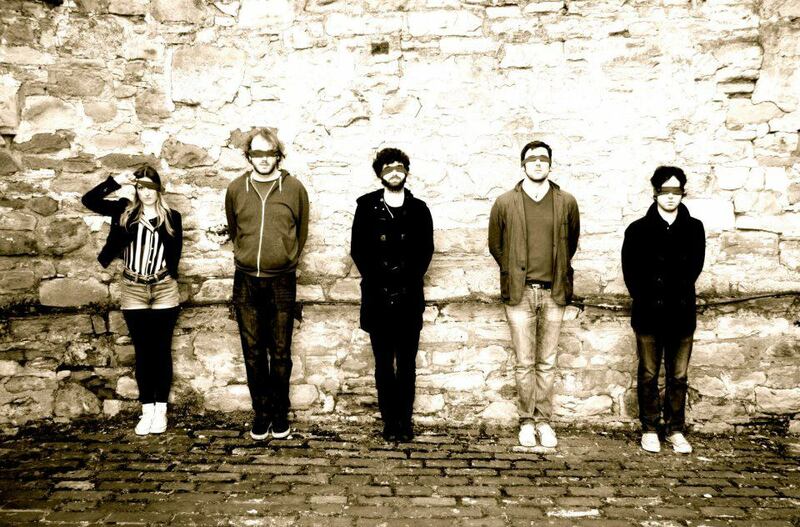 In Session broadcasts live on Freshair.org.uk every Saturday from 6-7pm featuring a plethora of the hottest new music from the Scottish scene, a roundup of recent and upcoming gigs, and, of course, a guest performing live in the studio.